Writers are often told to ‘write what you know’, but telling personal stories in a way that resonates broadly can be a challenging task. For women writing about their lives, these challenges are often multiplied by the gendered expectations and obstacles that writing memoir presents. In this intensive workshop, author and editor Jessica Friedmann shares practical tips and personal advice about life-writing, memoir, and what it means to tell your own story. Draw on your personal experiences to create a well-honed narrative; discuss the personal and political act of writing while female; and explore the practicalities of finessing, editing and pitching personal writing. Participants will be required to bring a story idea or outline to share in the workshop. 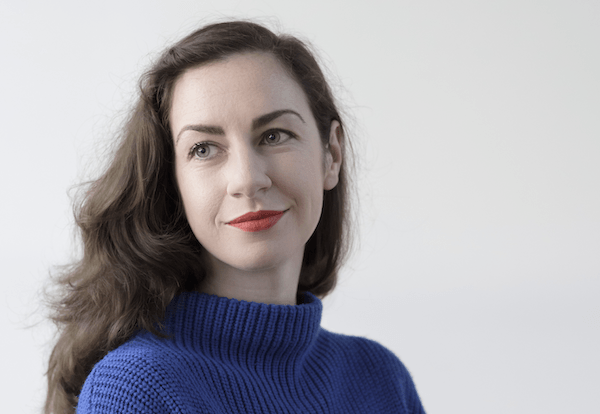 Jessica Friedmann is a writer and editor living in Canberra. A graduate of the University of Melbourne with an honors thesis in creative writing, for which she won an RG Wilson Scholarship, her work has appeared in The Rumpus, The Lifted Brow, Smith Journal, Dumbo Feather, ArtsHub, The Age and more. Things That Helped (Scribe, 2017) is her debut collection of essays, dealing with postpartum depression, gender, culture and the body.